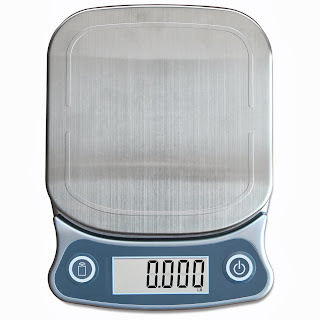 Disclosure: Thank you to EatSmart for providing me with a free Kitchen Scale to review. Chances are, you know just how important it is to instill a healthy eating lifestyle into children (and family, and well, everyone.) But especially children. Because they're still following us, and trying to be like mom or dad. One easy way to help children, is to show them how to proportion the right amount of foods. It's also important for parents to be knowledgeable, so we can pack kids the proper portions in there lunch boxes. 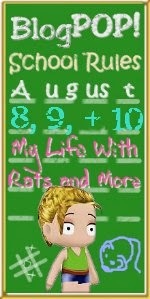 School is starting, and the EatSmart scale couldn't come at a better time. EatSmart scales make portion control easier then ever. When you purchase a scale you get guides, and everything you need to take control. Which gives the kids control too. Obesity is a growing problem - And by teaching our kids simple things like portion control, we are definitely helping them in the long run. The scale was extremely to use, and has many cool features. I personally like that you can weigh anything up to 15lbs (Hey - That can come in handy for many other things too!) and you can actually use the "tare" feature, which allows you to weigh food, while it is also in a container. Even my grandma likes the scale, because it has a large display - So she can see without her reading glasses! Overall I think the EatSmart scale is perfect for preparing those school lunches, and is a fun tool to help your kids learn! The EatSmart Precision Elite is available on Amazon. The Luggage scale would be great. I'd like to have the EatSmart Precision GetFit Digital Body Fat Scale. I'd love the EatSmart™ Precision Voyager Luggage Scale!! I'd like to have the EatSmart Travelwise Packing Cubes. I'd love to also have the digital body fat scale. I would also love the EatSmart luggage scale. It looks handy! I love Eat Smart Products. They are quality made and such great help in the home. 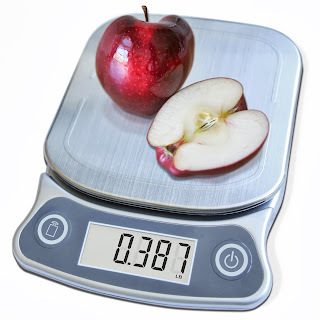 I love the Precision weight scale as it helps with weight loss goals! EatSmart™ Precision Tracker Digital Bathroom Scale - NEW! I like the digital bathroom scale. EatSmart's new TravelWise Packing Cube System looks like it would make packing and unpacking so much easier when traveling. I'd love to have a set! EatSmart Precision Retro Mechanical Kitchen Scale Looks cool! I would like their luggage scale. I like the EatSmart Precision Premium Digital Bathroom Scale. I really like all of their products. I'd like the EatSmart™ Precision Tracker Digital Bathroom Scale. 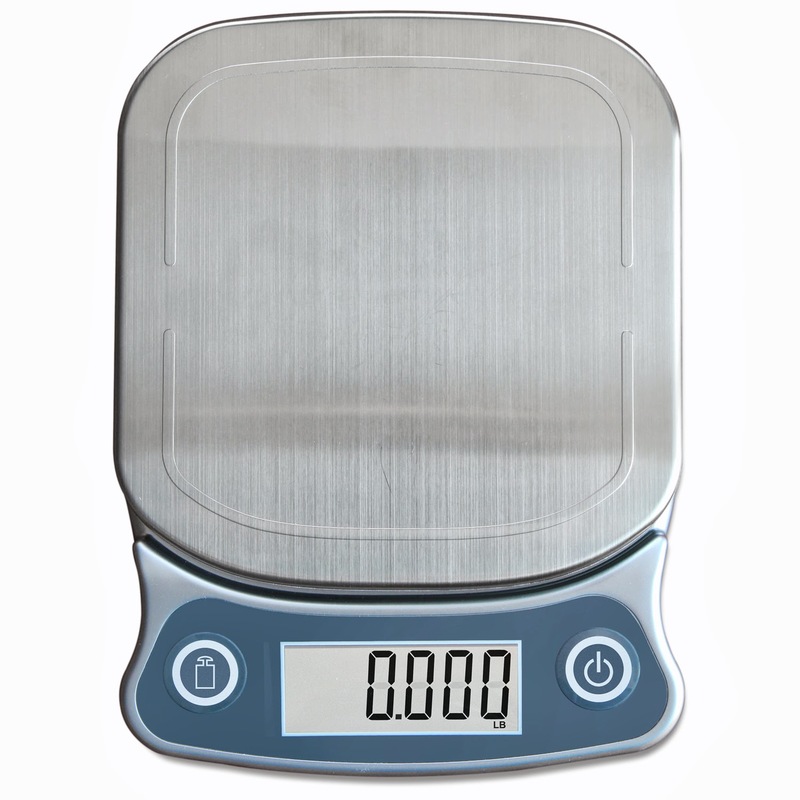 I would love to have the EatSmart™ Precision Tracker Digital Bathroom Scale.